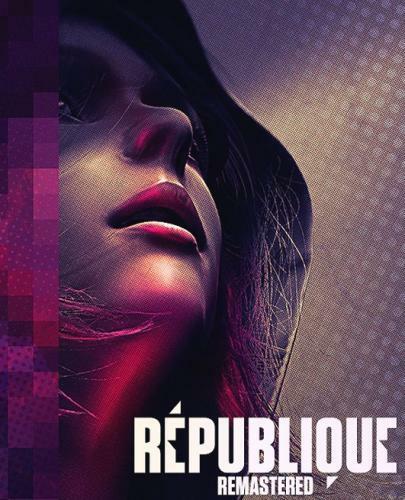 Finally, the long-awaited 5th episode of Republique - Terminus! 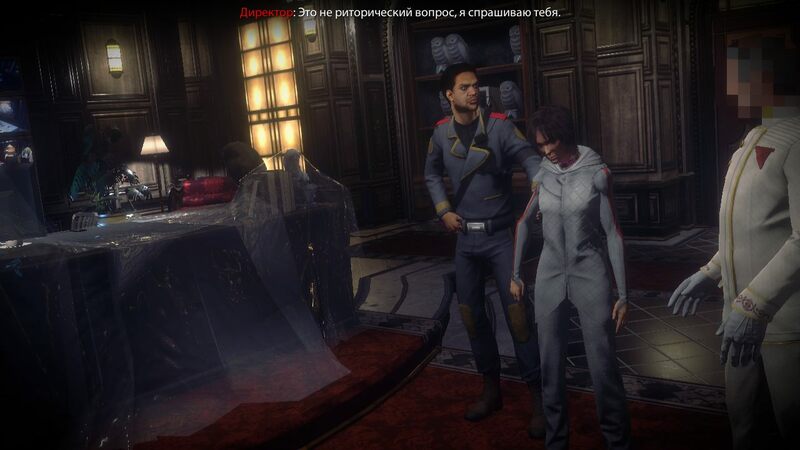 The whole Camouflaj team awaited the release of the last, fifth chapter of Republique. We are deeply grateful for the patience and support of all players who were waiting for the end of the series. The team at Camouflaj put their whole soul into this epic final episode. We hope you find it worthy of waiting. Nothing is cut, nothing is recoded. After installation, the option to check checksums of all files is available to make sure that the repack is installed normally. 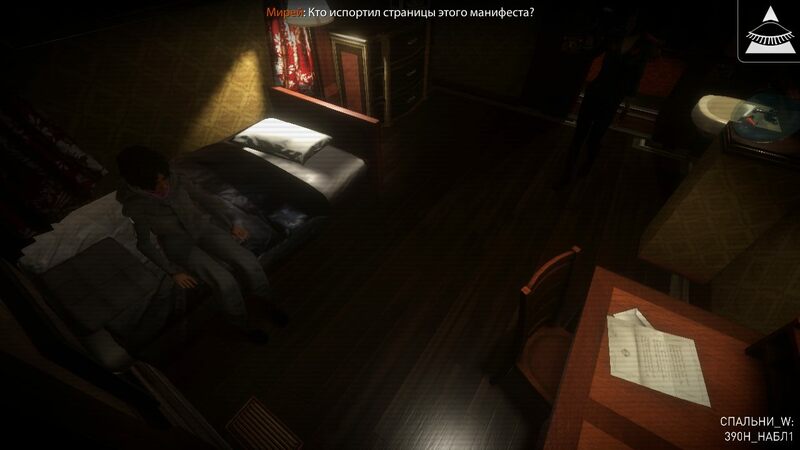 The language is changed in the file "Republique_Data / Plugins / steam_api.ini"